Time is precious when you’re an entrepreneur. That’s why it’s crucial to invest in a customer relationship management system that actually saves you time and money, rather than costing you resources you don’t have. 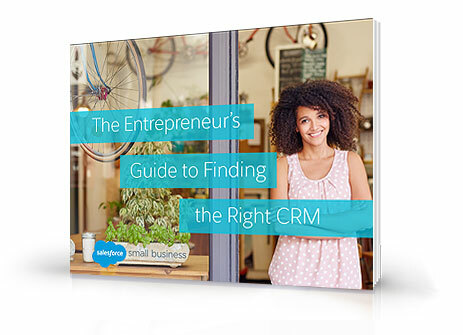 In this e-book, we explain how CRM can help you grow your business by finding new customers faster, winning them over, and keeping them engaged. But not all CRM systems are created equal, so we’ve also put together some handy checklists to help you decide which CRM system is best for your business. Get the e-book now to find out more.